Bizios Estate was founded in 1998 by Elias Bizios, following his father path who started the family business 50 years ago. 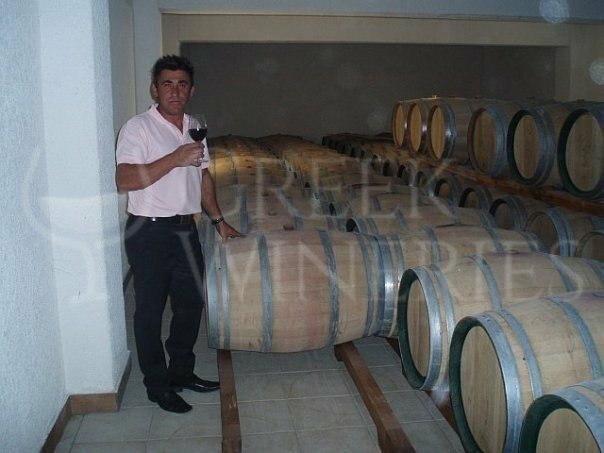 His aim is the production of high quality wines. His decision to get involved with the family vineyard was foreseeable, given his enormous love for the earth and the fruits of the vineyard. The privately-owned 10 hectares vineyards are situated in the village of Asprokambos, at an altitude of 850 m, the highest point of the Appellation of Nemea (PDO - Protected Designation of Origin). Asprokambos is a unique region in the appellation of Nemea. Its geographic position and altitude are key elements for the production of really special wines with good ageing potential, rich aromas, phenolic components and acids. Elias Bizios didn’t just focus on the land. 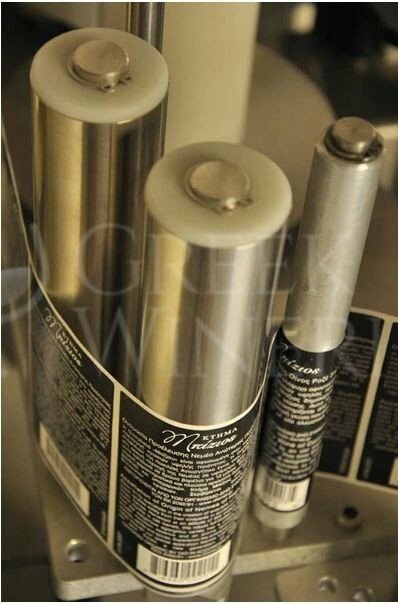 He envisioned making wine so as to communicate the Greek taste to the whole world. He built an architecturally excellent winery, equipped with state-of-the-art means, so as to reflect all stages of the grape process in the wine he produces. The wines produced are genuine expressions of the unique terroir of Asprokampos, blending the old with the new. The organic vineyards work with absolute respect to the environment. 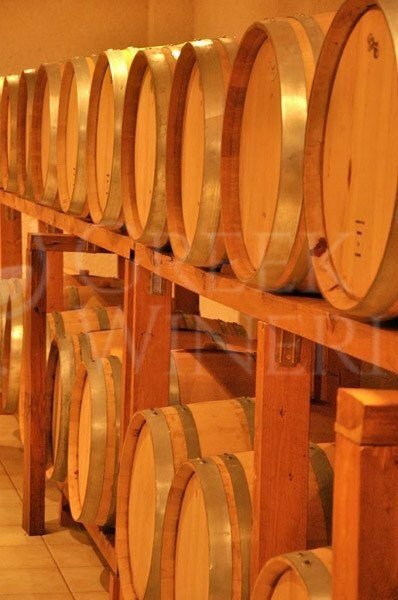 The owner’s beloved varieties are Agiorgitiko (the principal variety of the area), Cabernet Sauvignon, Chardonnay and the indigenous Greek varieties of Moschofilero and Malagouzia. The winery is open to visitors upon reservation and is ready to accommodate the oenophile excursionist. Please contact Mr. Elias Bizios at +30 6977308767 or by email at bizioswines@yahoo.gr to arrange your visit to the winery.